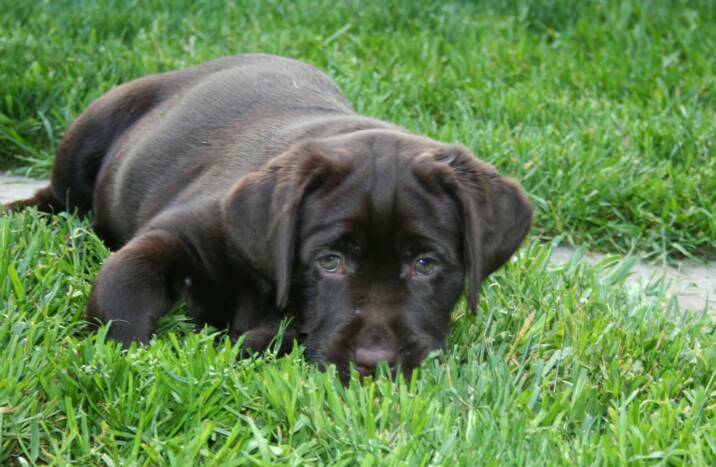 Contact us for information about future breedings, older puppies or dogs that may be available. 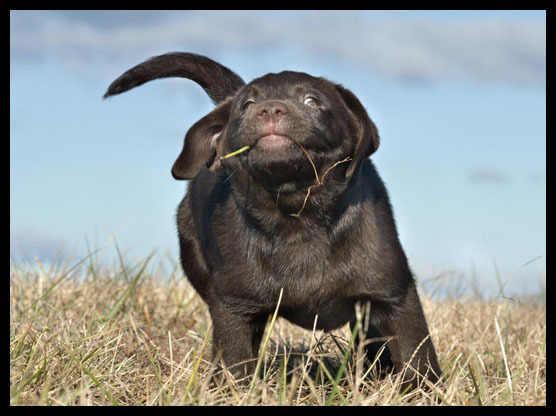 With every litter we produce, our goal is to be as close to the Labrador Retriever Breed Standard as possible. Any girls we breed have their health clearances... hips, elbows eyes and other genetic diseases. We only breed planning to keep something for ourselves. 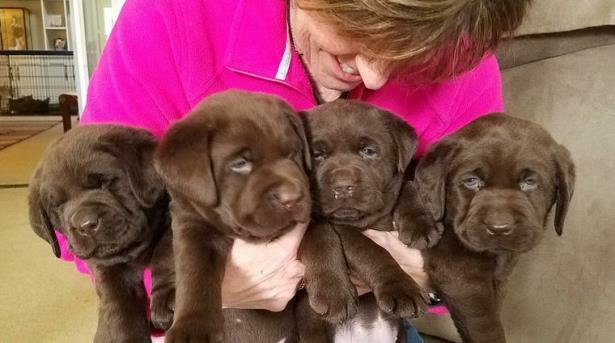 Our puppies are born and raised in our family room as an important part of our family. Each puppy is loved, cared for and handled on a daily basis. 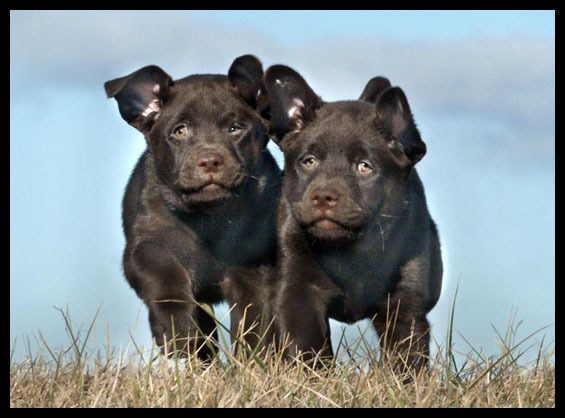 Health and Temperament are VERY important in all of our breedings! We love our dogs and their puppies, and do everything we can to ensure they are being placed in homes where they will be treated with love and kindness. 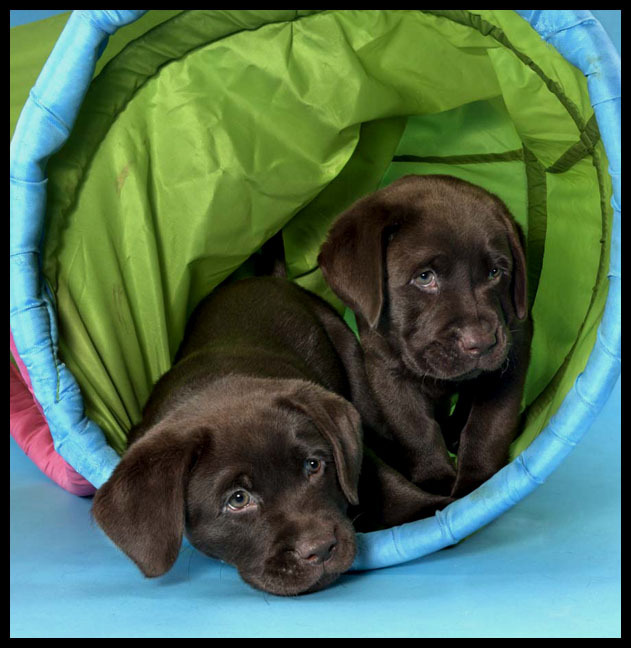 All potential buyers must know the responsibilities that go along with dog ownership, be able to provide a clean, safe, happy, healthy and permanent home for any puppy purchased from us. 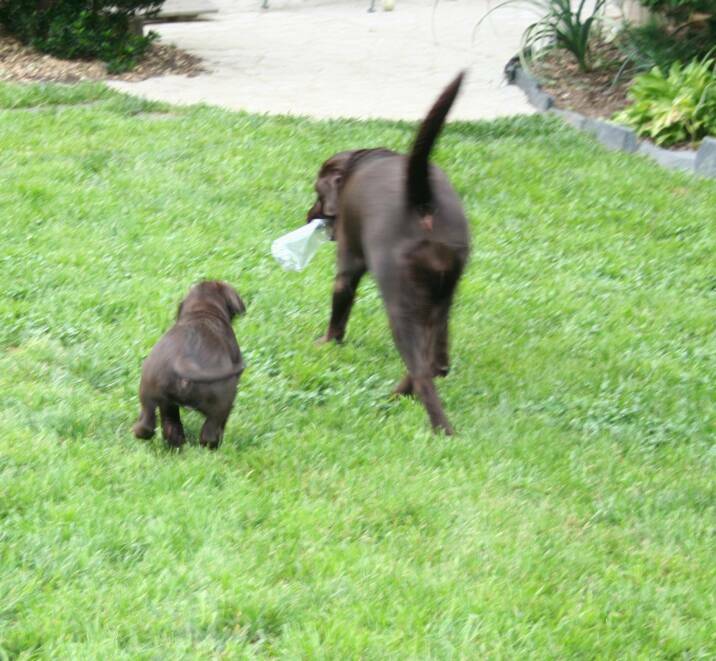 We get to know any potential buyer in order to match our puppies to the right home. 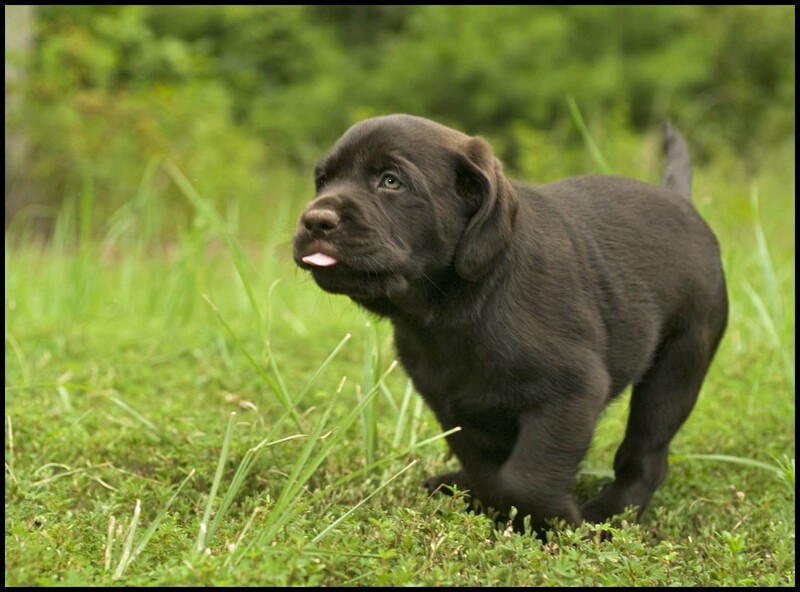 We recommend that all puppies be enrolled in puppy obedience classes to help them reach their full potential as a member of the family. We are always available to provide any advice and support that may be needed as you adjust to life with your new family member. "How much is that puppy...say what?" they live to be around 12-14 years old. 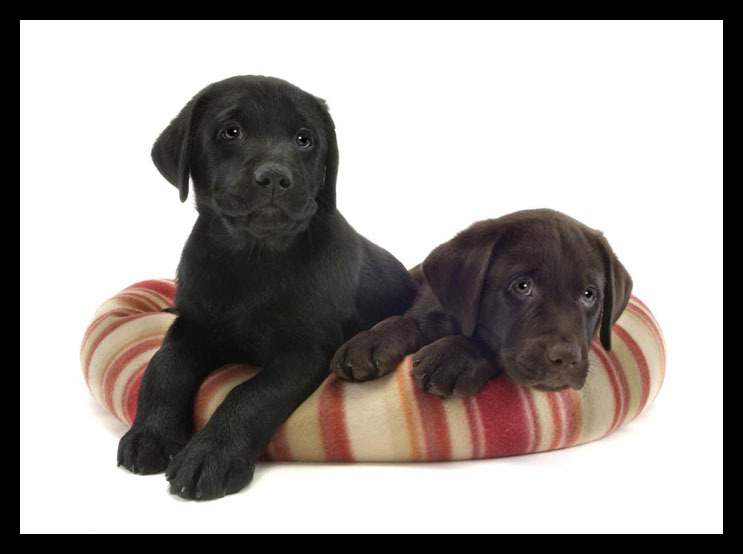 All puppies are sold on AKC Limited Registration, a Spay/Neuter contract and a health guarantee. We love hearing from our new “extended” family members and getting pictures! Dogs of our breeding will always have a home with us!!! !